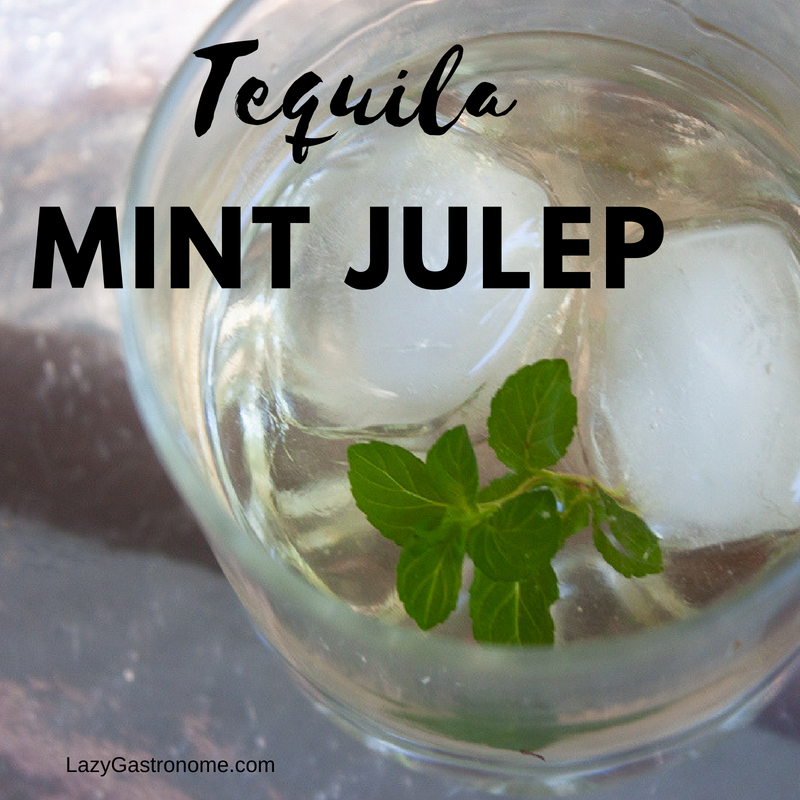 I really enjoy a cold mint julep on a hot summer day – sitting outside on the deck, listening to the birds and sipping on a refreshing cocktail. But I didn’t have any bourbon! So I decided to see what it would taste like with tequila and you know what? It was delicious! Place the tequila and syrup in a shaker. Add ice (see note) and shake to mix. Place 2 or 3 ice cubes in a highball glass. Pour the mint and tequila over the top. 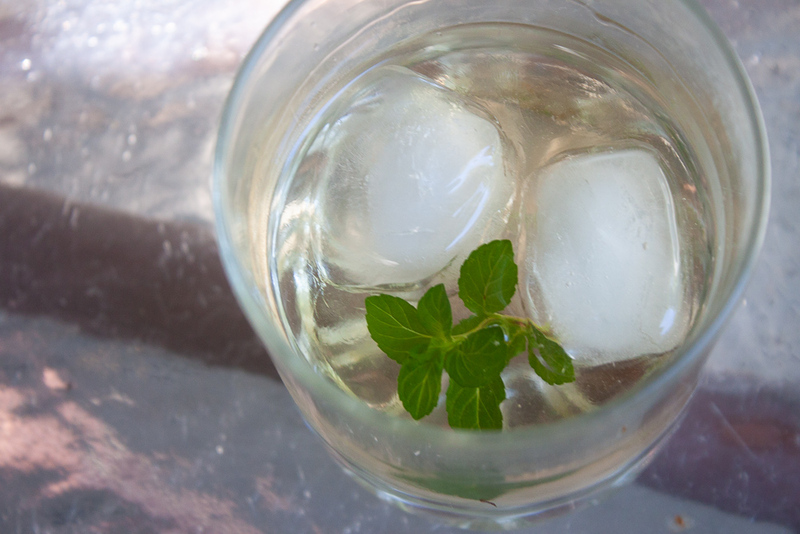 Add a splash of sparkling water and garnish with a sprig of mint. Note: If you put the tequila in the freezer and the simple syrup in the refrigerator, they will almost be cold enough to not melt the ice cubes in the shaker. You can even skip the cube if you want.